W3/0120 Water Vapor Transmission Rate Tester is based on the cup method, and is professionally applicable to the water vapor transmission rate test of plastic films, composite films, sheets and other materials used in medical and other industry. By testing the water vapor transmission rate, the technical index of the materials could be controlled to meet the requirements for production. Mount film or sheeting in test dish, cover upper surface of specimen with distilled water, and make the lower side in certain humidity. 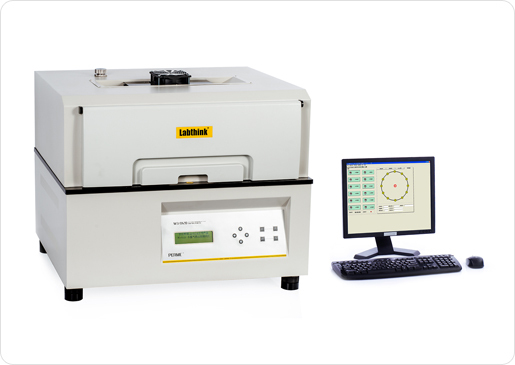 Generate a constant humidity difference between two sides; water vapor permeates through specimen and measure weight changes in different time to obtain the water vapor transmission rate. Customers will need to prepare for gas supply and distilled water.